“The Novuhair Topical Scalp Lotion used to only have 12 natural ingredients. 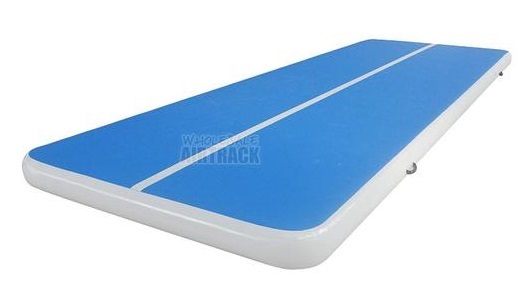 Its improved formulation has a much better fragrance and a cool and minty feel. It also has anti-dandruff properties, as well as nourishing and moisturizing effects on the hair and scalp”. “Nature has provided a safe and effective answer to hair loss and scalp disorders with Novuhair. It is the only topical scalp lotion in the market that has the highest concentration of natural ingredients, FDA-certified and ACD-compliant. 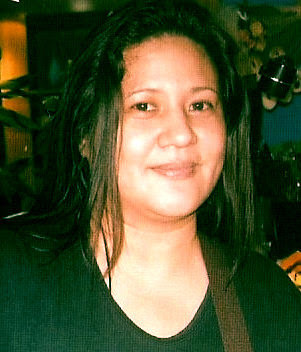 Novuhair is a homegrown, proudly Philippine-made product that is globally competitive”. It is made of herbal ingredients that include moringaoleifera, panax ginseng, virgin coconut oil and the natural essences of rosemary and peppermint. 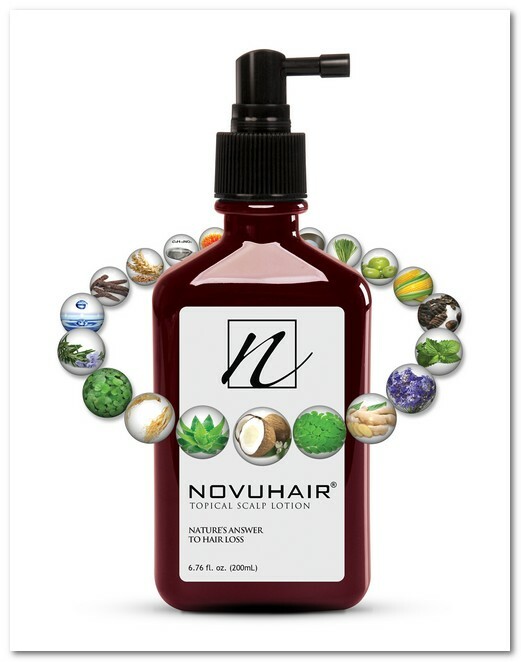 Novuhair nourishes the scalp and hair by increasing the flow of nutrients and improving blood circulation to the scalp. It also helps hydrate the scalp, maintain the hair’s natural luster and prevent early hair graying, hair dryness and itching. Nutramedica is going global and will start shipping Novuhair to the USA, Middle East, Europe and Asia. The first batch of shipment to the USA will be available in California by second quarter of 2016. The company has obtained partnership with a distributor in Kuwait, and is currently facilitating product registration in Denmark. Novuhair has been awarded by Watsons Philippines as the Most Successful New Brand of the Year in 2012 and has been recognized as the leading Medicated Hair Care Brand from 2012 to 2015. Just recently, they introduced Filipino music icon Gary Valenciano as their latest endorser. Novuhair Topical Scalp Lotion, Shampoo and Conditioner are available in all Mercury Drug Stores and other leading drug stores nationwide. For more information visit www.novuhair.com, like the brand’s official Facebook Page at Novuhair Official, and follow it on Twitter at @NovuhairNatural. You may also call the Novuhair hotlines at 4136570 and 09228830575 and order online at Lazada and regaloservice.com. Thank you for your visits! Welcome to my haven online. I write and share our simple lifestyle. If you'd like to work with me, please send an email to lisaquidlat@yahoo.com. Thank you.